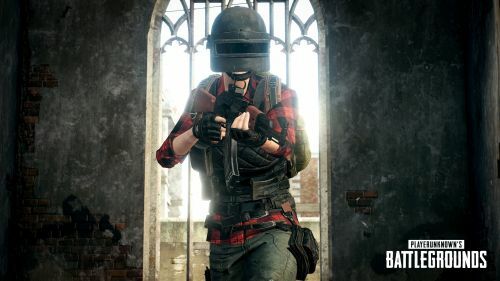 PUBG Mobile has turned out to be the most popular online smartphone game in the battle royale genre. Now Tencent Games will be celebrating its first anniversary on 19th March 2019 with lots of offers, events as well as added features. 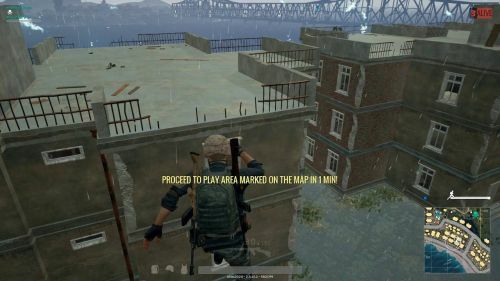 Players like me prefer to parachute in crowded areas like Pochinki. But some players land on some cluster of houses in a distant area to scavenge the weapons safely. If you are one of the people who preferably land outside those cities, it doesn't mean you are the only one to land there. Thus always be ready for an early attack or you might be killed before the fun starts. Always remember to double check which mode your weapon is on. Check whether it is single mode or auto mode or burst mode as per the situation. Single mode might be helpful while sniping but it is the worst to have when you are in an ambush. You could be dead in a matter of seconds in front of your enemies. 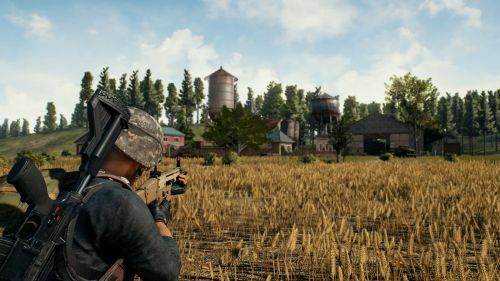 PUBG Mobile has excused the in-game physics where vertical inclines can be scaled in the game. 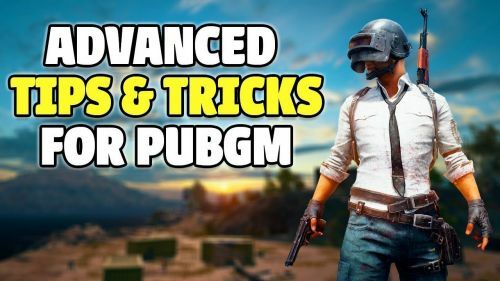 In any case, while jumping if the drop is from too high, players end up losing a lot of health and unnecessary energy drinks or even end up dying. In this manner, it is smarter to avoid jumping from great heights. Rather, pick another way down which does not involve a vertical drop from the top.